2018 is here and we have goals here at ThriveTracker. January has been a month all about incorporating this pecking order into our daily operations. Before closing 2017, we also determined January would be the month where we take the platform under the microscope (with the help of some clients as well) and clean house on the various little items that can improve the quality of life for our ThriveTracker users. These have been the sort of suggestions and options that piled up on us in a hurry during an exciting Q4 for 2017. We told our best minds to speak with some other best minds and sort through what good stuff was missing in the platform. With all those minds contributing, we came up with a laundry list we liked and we’ve spent January writing a bunch of checkmarks on that list. This may seem silly to many of you (it was to us, trust me), but ThriveTracker wasn’t allowing users to stay logged in for more than a 24-hour span of time. Today, we allow a session to last up to 7 days without having to re-enter your login info. 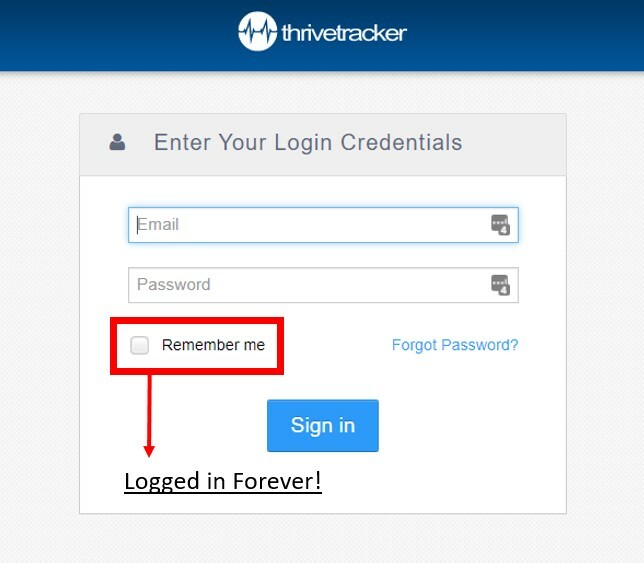 Even better, though, is the option to hit “Remember me” on the login screen and stay logged in until you clear your browser’s cache/cookies. Admins can now create a role allowing for the sub-user to see assigned campaigns and pull the reports/numbers on said campaigns, but those users will not have access to any links to landing pages or offer pages. This would be extremely useful to our clients who provide networks or advertisers with platform access but do not want to allow access to the money-making factors in their campaigns. It doesn’t matter where they are permitted to navigate in the install – if this option is not selected on their sub-user role, they cannot access any offer or lander URL. 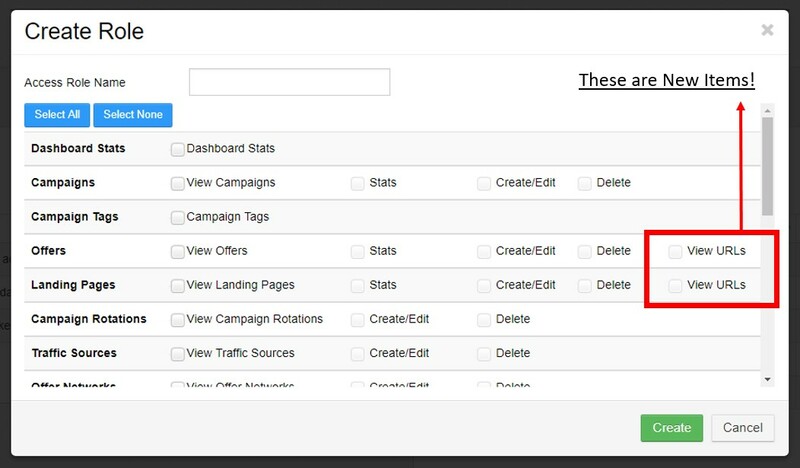 The new option is triggered by a checkbox labeled “View URLs” and leaving it blank will hide all offer and lander URLs for the assigned campaigns. In Campaign View > Other Variables > Custom Variable, you could hover over the gathered info to see the entirety of the information, but there was no way to copy that info without generating a report. That was cumbersome and we didn’t like it, so we’ve added the option to copy the value to your clipboard, accessible from a clickable icon located in the right corner of the field. It’s very common for our clients to send a cost update to the Job Queue, which allows them to keep using the platform while the desired cost update runs in the background. However, when running multiple cost updates at the same time, there was no way to differentiate the jobs from each other. Now, we’ve incorporated a detailed description to queued cost updates, allowing users to clearly prioritize their queue with ease. Before now, ThriveTracker would only allow users to send filtered traffic (read: filtered away from the campaign funnel) to a designated “safe page”. 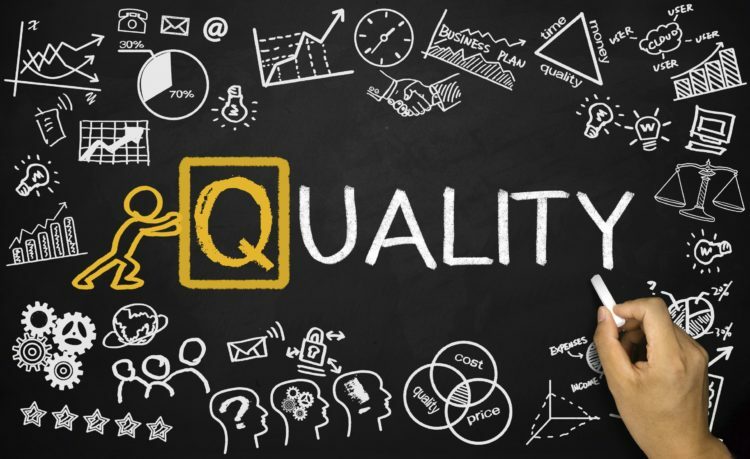 It’s common practice to send users to Google or similarly generic pages. Going forward, our users have the option to send these filtered clicks to another of their campaigns, allowing them a second chance to potentially convert and profit on this visitor (which is ideal for obvious reasons – you did pay for that click, in most cases). 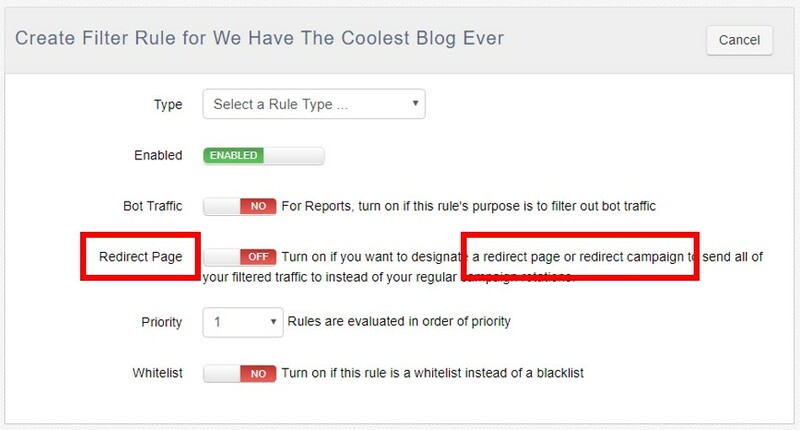 To do so, you’ll simply input the desired campaign link that you want to assign these filtered clicks to in the “Redirect Page” field, and all filtered clicks and corresponding subIDs will push the data gathered on them to the Redirect Campaign. When you look at our incredible tracking platform, we want you to see a constantly evolving and improving solution. There is no escaping the reality that the platform will always have something which can be better, so our team is charging at 2018, full steam ahead, with our favorite songs in our headphones and the volume turned up to 11, ready to keep supporting our users and innovating for their benefit. There’s lots of big stuff coming soon, and we’re so excited to start unveiling it, but we want you to know we are addressing the platform from all perspectives – even the simplest – for a better quality of life and everyday experience.